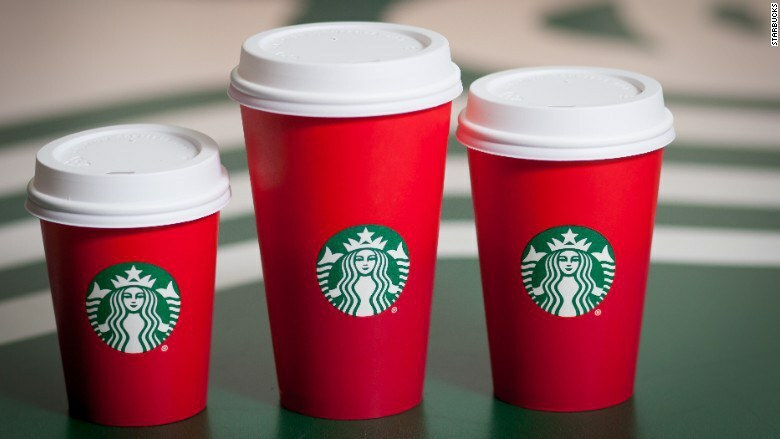 As we get ready for the launch of the 2016 Starbucks holiday cups, let's reminisce on all of the #RedCups. How can we really know when the holiday season officially starts? 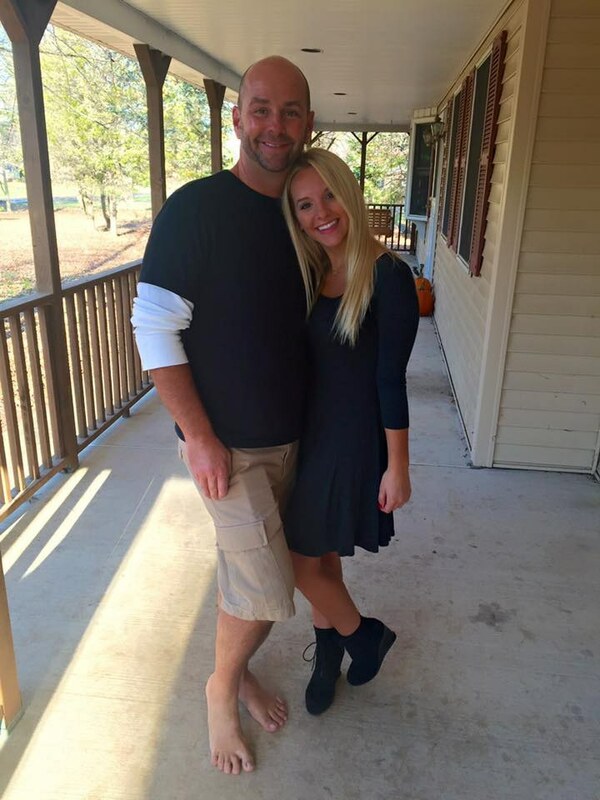 Is it November 1? Or maybe it starts when we set back our clocks to gain an hour of sleep? Alas, neither of these suggestions prove true. The real way to tell when the holiday season has officially starts is when Starbucks brings back their famous holiday cups. There really is no feeling like sipping a warm drink in a holiday themed cup. 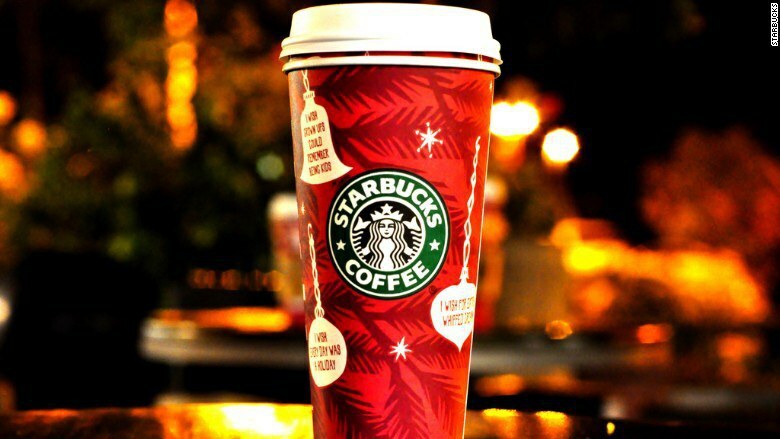 Since Starbucks is releasing the 2016 holiday cup on November 10, I figured we should take a look back at some past holiday cups, scandals and all. What a simple, yet amazingly pleasing design we were given in 2008. The snowflakes kept all of our hopes up for having a white Christmas that year. The ornaments on a the Christmas tree really put Starbucks customers into the holiday spirit and only made us want to decorate the tree way before Thanksgiving. This cup is rather different than the first two because the cup is not quite as red. However, the inspirational sayings on the cups were enough to put anyone in a chipper mood for the holiday season. These different scenes of people playing in the snow were once again bringing customers' hopes up that there would be a white Christmas. Thanks, Starbucks, for keeping our hopes and dreams alive. 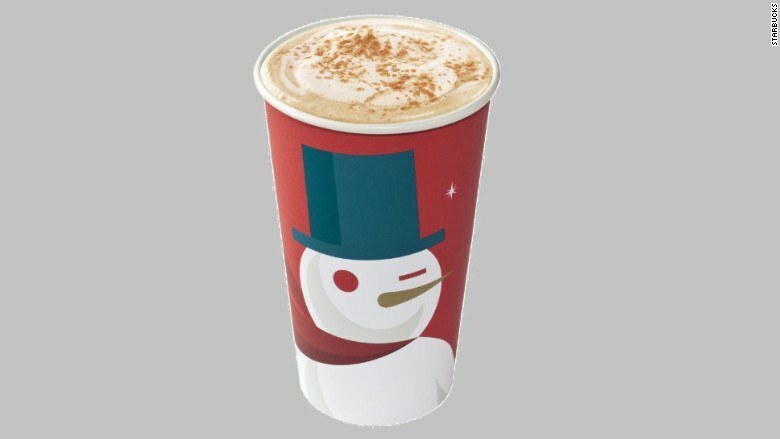 Frost the Snowman winking at you as you enjoy your lovely holiday latte is enough for anyone to be put into the Christmas spirit. More ornaments and holiday fun in a very minimalistic pattern gives this cup from 2013 a new and modern feel to the Starbucks holiday cup. The faint decorations on these cups are still merry and bright, and we there's no way we could not be ready for the holidays while drinking from this cup. 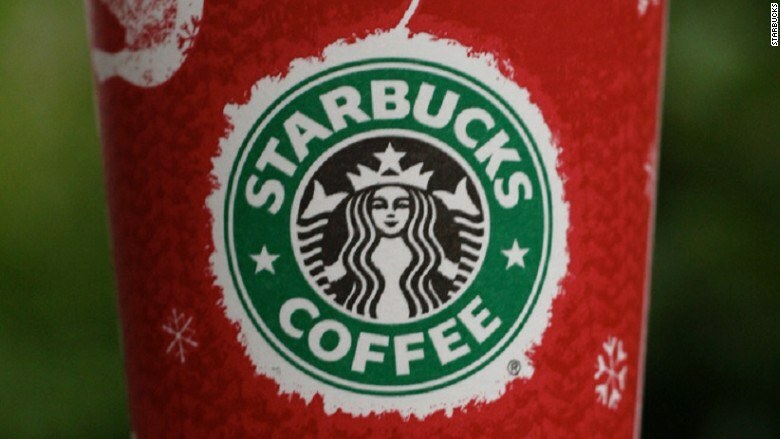 The chances are if you have any type of social media account then you know that people were outraged by the Starbucks holiday cups for numerous reasons. The "controversial" cup design even sparked a hashtag on twitter that was #CupGate2015. Some customers said that they showed no sign of Christmas which meant Starbucks was against the holiday all together, some said the cups showed no representation of winter, and some people just complained about the lack of creativity. 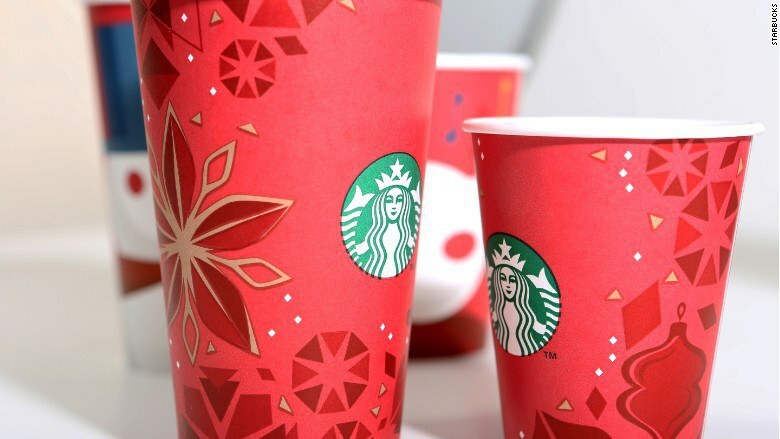 However, numerous people still loved the cups because of the bright red color that is commonly associated with Christmas. 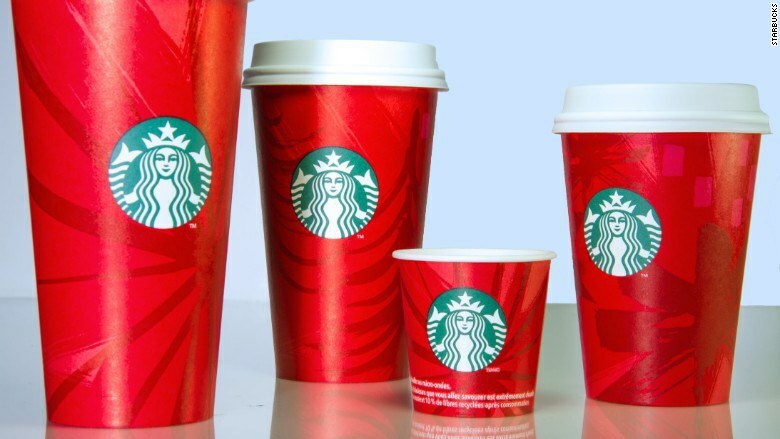 I'm extremely curious and excited to see what the new #RedCups will look like for this year's holiday season, but I am even more excited to see what the reaction will be. Will there be a #CupGate2016 or will the world take the cups in with joy of having to forget about the "scandalous" cups from 2015? 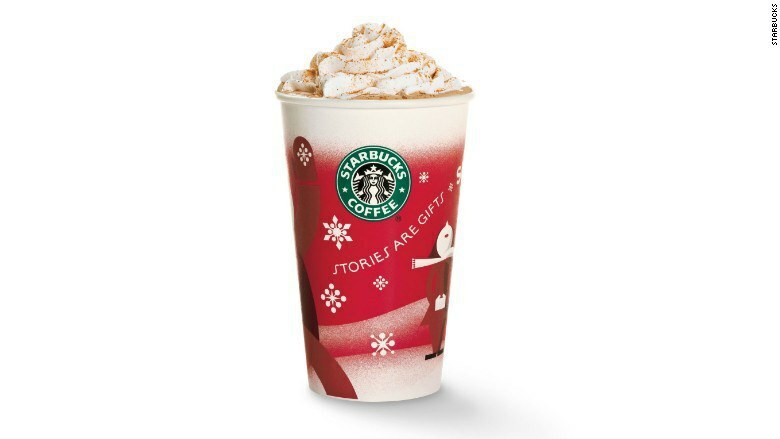 Either way, I know that I will be sipping on a delicious holiday drink from a holiday cup on November 10. 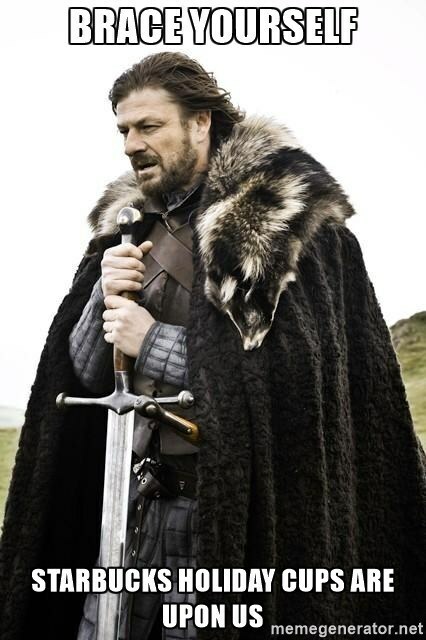 Get prepared, because the holidays are soon to be officially upon us.